Sure, all the locals know about your upcoming event, but what about people from other parts of the country planning to visit your town? 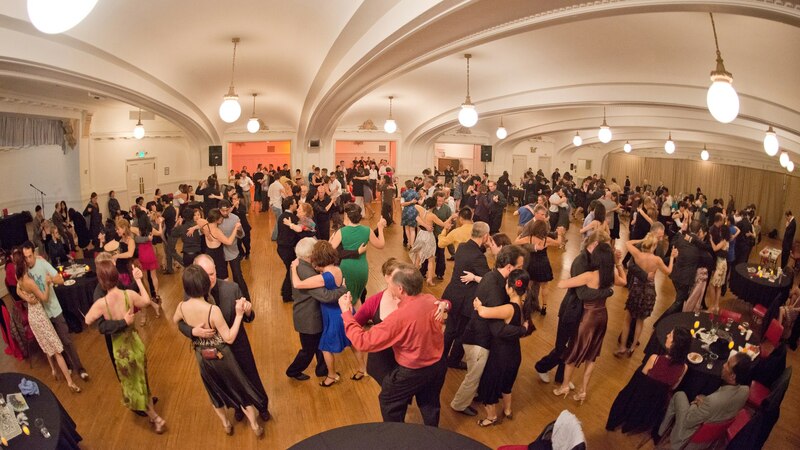 If you’re having a Tango event, festival or marathon we’re happy to add it to our calendar. If you’re bringing in outside teachers, or expect guests from outside your region, it’s definitely worth posting. The easiest way to do this is to copy the url of your facebook event into the form below. You must be a member in order to have your events listed, so please JOIN HERE. It’s free to join and free to post and it only takes 28 seconds! WE DON’T POST EVERYTHING: In order to avoid clogging things up, we don’t post local classes, practicas, monthly milongas, or if you have the same event every Saturday night. TELL US WHERE YOU POST: If you regularly post your facebook events to a facebook group, please include the link to the group or the group name in the form below. We automatically review the best tango groups to see their upcoming events. POST YOUR EVENTS EARLY! When people are planning trips to your city they often check to see if there’s a tango event coming up. Posting your big event a month or even more before it happens is a great way to attract even more guests! INCLUDE YOUR CITY. When you create your original event on Facebook, it’s very helpful to mention your location in the title. (“Tango Marathon in Atlanta, GA” instead of “Tango Marathon.”) People visit your Facebook groups from all over the country and it makes our calendar easier for people to review.